Currently in the Off-Broadway Production of the Tony Award Winning Musical, Avenue Q as the female swing. See below for Understudy Alerts of when I'll be going on as one of my track​s! ​Imari is an Atlanta born and bred girl, duking it out in the Big Apple. Carnegie Mellon University musical theatre grad and proud member of the Actor's Equity Association. 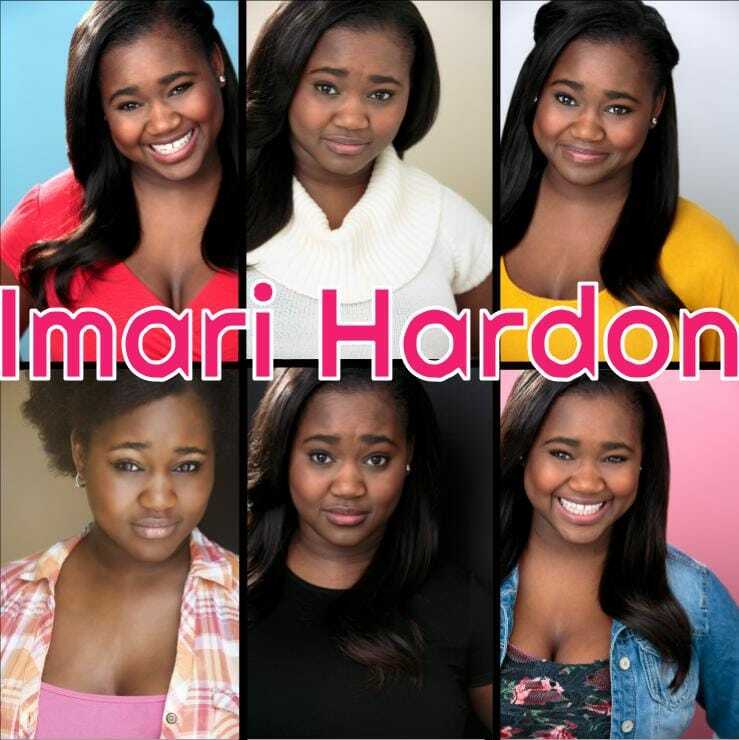 In her spare time Imari likes to eat cheese, wear pink, teach Zumba, and belt Disney Princess tunes. Other favorite credits include Amanda in Because of Winn-Dixie(originated role), Dionne in Hair, Angel in Angels in America, and Crystal in Little Shop. Imari is so thankful for her supportive family, friends, teachers and pets. And check out my new web series, It Be Like That Sometimes!! 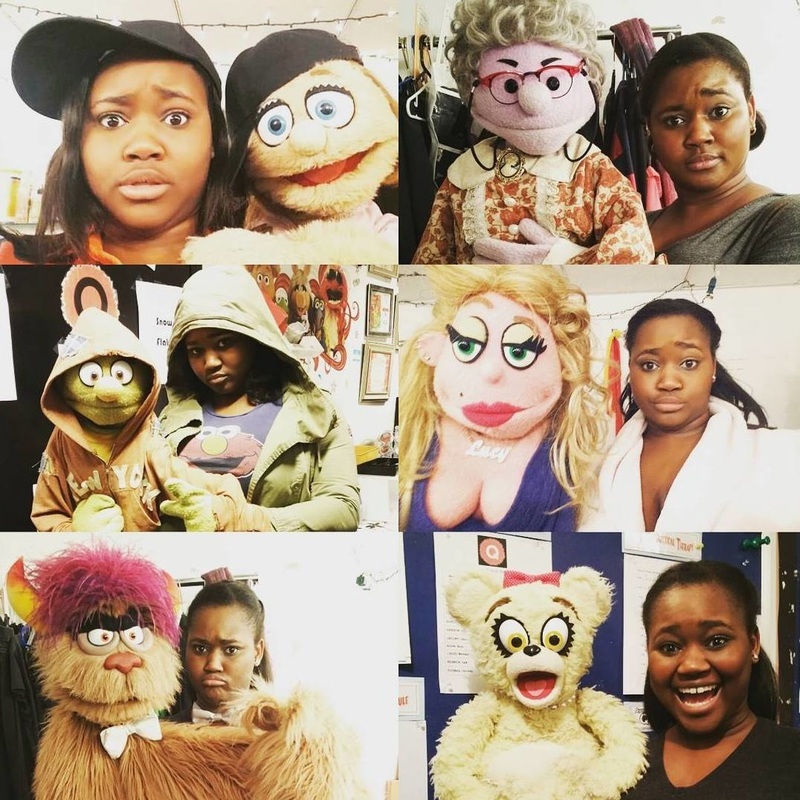 UNDERSTUDY ALERT: Mrs. T/Girl Bear on Thurs, Jan 17th, 2019. ​﻿﻿ Ticket Info at www.AvenueQ.com. Check out TodayTix for last minute tickets.